CRM has helped businesses all around the globe to automate sales, marketing and service processes. It has helped in establishing a strong relationship between organizations and customers. It wouldn't be incorrect to state that CRM relies on the simple assumption that by treating customers with respect and valuing them, they will continue doing business with your organization. If your company’s sales rep has a strong relationship with the customer, the customer will definitely recommend the organization and its services to his friend, family or colleague. The rep will be satisfied and proud when he gets to know that his work has helped in brokering important deals for the company. Ultimately, each time his work is recognized or talked about among other employees, he will start relating positive CRM experience with better job performance. Business acts as a whole from top down. If you want your sales reps to use the system, you as the manager, should lead by example. Proving it to them that by using the system you have been successful in maintaining strong relationship with the customer, they will be motivated to do the same. If the top level management is responsible, the lower and middle level employees will also act in a similar manner. Sales reps are road warriors. Imagine them having to come back to office to update the information about the sales meet. It would only lead to abandonment of the system and cause resentment. It would be easier for them to update the information as soon as the meeting ends, using CRM on mobile devices, tablets, etc. Gamification of CRM is the current trend in organizations. 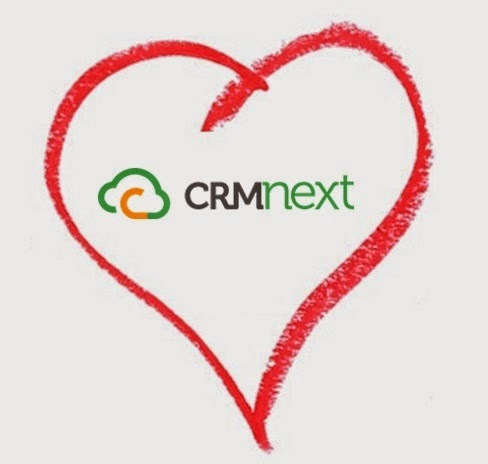 Why not, use an adoption report on a weekly or monthly basis to check which sales rep has added the most data into the cloud CRM solution. Whoever tops the list can be rewarded with a gift certificate, incentive, etc. Here’s a top business secret. In business, it is not always about making a lot of money, positive reinforcement and recognition from colleagues also matter to a great extent. If a customer makes a positive feedback about your sales representative, do let them know and showcase his/her achievement. They will be happy to know that their hard work is paying off.